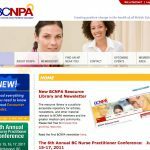 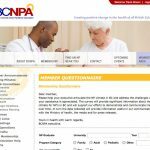 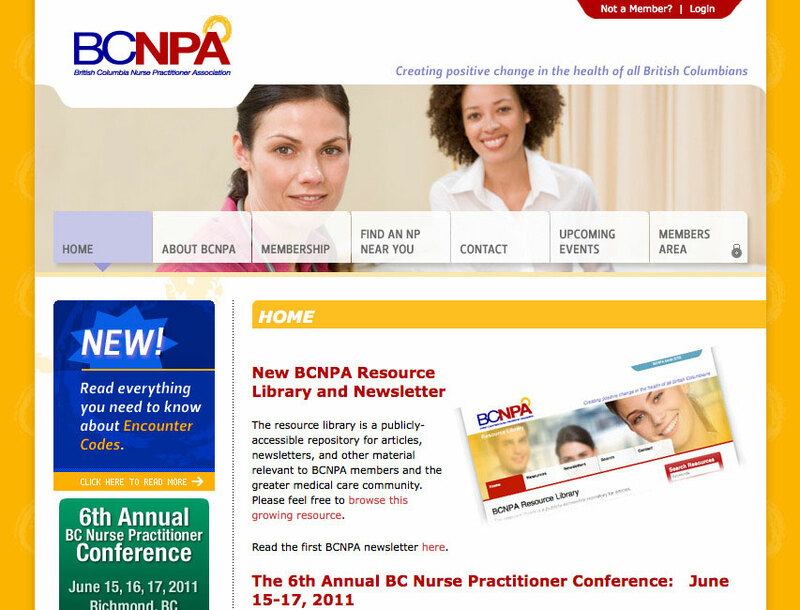 The British Columbia Nurse Practitioner Association (BCNPA) came to Flightdeck through communication strategist Debbie Chow of Links Communication. 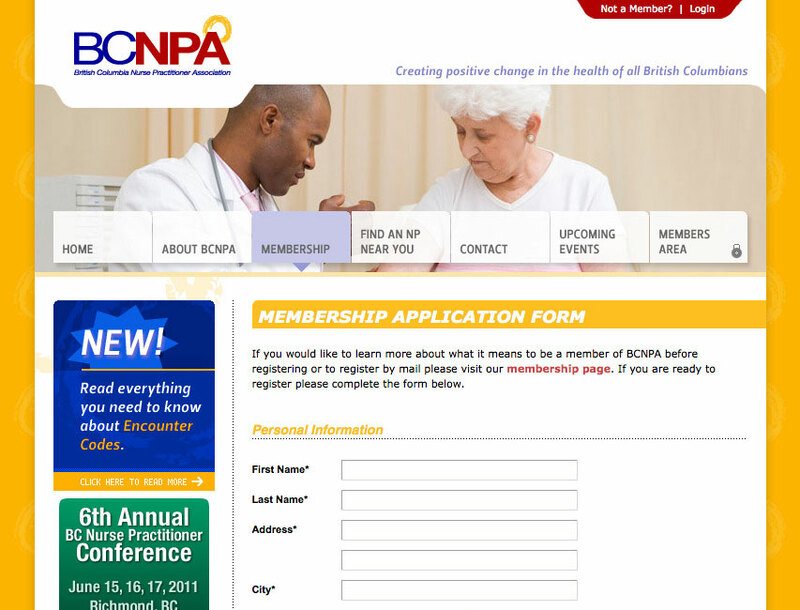 Their legacy website was deteriorating and unable to fulfill the communication needs of the organization. 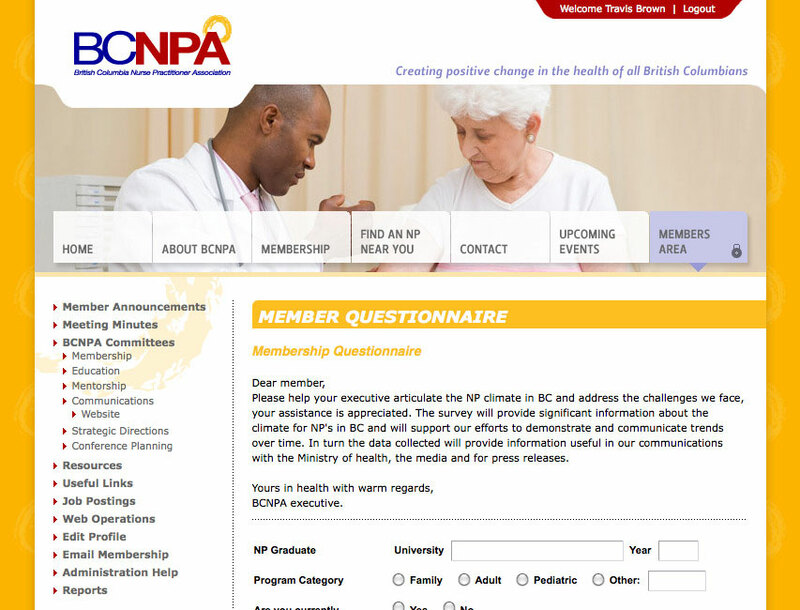 They needed a website with a contemporary design and a content management system that would allow distributed contribution in an easy-to-use manner in order to promote most effectively their role in the healthcare community, attract new members, and communicate relevant information to that membership. 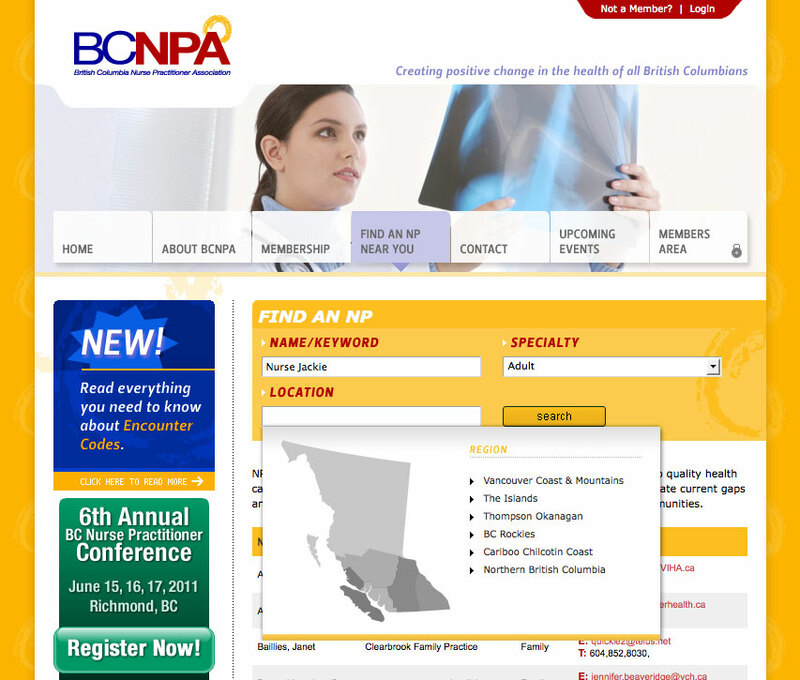 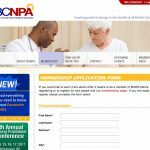 Additionally, BCNPA needed to modernize their membership registration and renewal process. 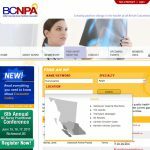 We build an online registration modules that streamline the process, incorporated a payment gateway so registrants could pay their dues by credit card as part of the process, and gave the membership the ability to self-manage their profile information, reducing the load on BCNPA administration.